Most garage doors nowadays cannot operate without their springs. 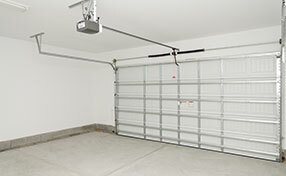 This spring keeps the door in its place, whether up or down, in order for you to safely use your garage. If the spring is worn, you are in trouble. Garage Door Repair Riverview is here to make the needed repairs to your spring. This isn’t a job that should be handled by someone who simply enjoys working on mechanisms around the home. No, it should be handled by a trained professional, someone who knows exactly what he is doing so that no one is harmed during the process of repairing or replacing the spring. Since the spring is so tightly wound, if it should suddenly break, it could cause a great deal of harm. 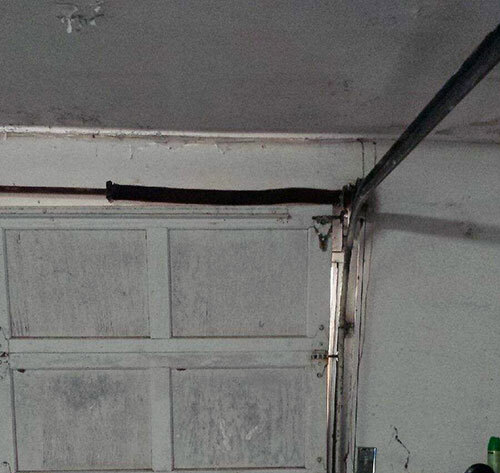 Let us handle your garage door repairs so that you don’t have to worry about what would happen if your spring broke. There are two types of garage door springs, torsion springs and extension springs. The extension spring will resist the pulling or the stretching. When it is being pulled in either direction, it will contract to bring it back together into a coil. The further they are pulled apart, the stronger they will contract. This type of spring is extremely dangerous if it breaks. The weight of whatever it is holding will come down and hurt or damage whatever is in its path. There are several ways this type of spring is designed - loop, straight-cut and hook ends. They are made from different materials, from stainless steel to music wire. Our technicians at Garage Door Repair Riverview will be able to explain about each type of spring and the way they operate. It is important to the safety of you and your family that you become familiar with the way the spring in your garage operates. 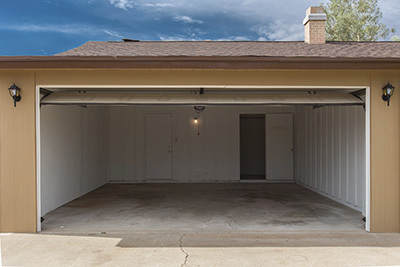 Let us help you remain safe so that you can use your garage without fear or hesitation.